Four of the most unusual but successful competition cars of the 1920s will be in action on the famous banked Autodrome de Linas-Montlhéry motor circuit near Paris at the end of September (24-25), as a quartet of Avions Voisin race cars attend the 2016 Les Grandes Heures Automobiles (LGHA). 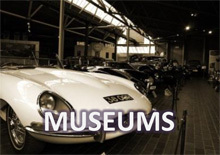 Generously provided by Peter Mullin, from his celebrated Mullin Automotive Museum in Oxnard, California, the four significant competition Avions Voisins are set to run on the steep banking at the celebrated Autodrome de Linas-Montlhéry track, just 20 miles south of Paris, in late September. 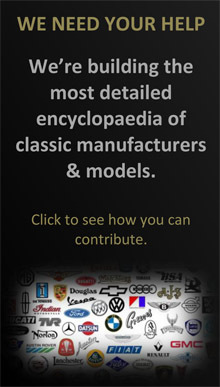 Created by the gifted French aviation and automotive engineer, Gabriel Voisin, the four Voisin race cars at LGHA will include one of only two C1 Competition models, built in 1921, along with an example of the C3, which took the top three places in the 1922 Strasbourg Grand Prix, as well as the extraordinary 1923 C6 Laboratoire, plus the 1927 Speed Record Voisin, which broke 17 speed records at Montlhéry on 26 September 1927, almost 90 years ago. 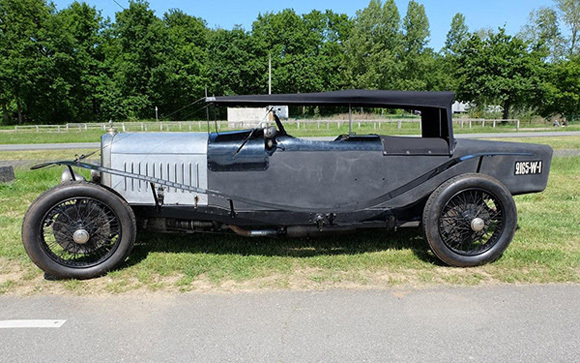 This 210 bhp 1927 record Voisin will return to the Linas-Montlhéry Autodrome for the very first time in 89 years after its astonishing feats, where it will be in action again for a truly memorable and emotional moment, which no motor racing enthusiast can afford to miss. The 24-hour high speed record is one of the most coveted in the motor racing world, so when the huge 45 h.p. 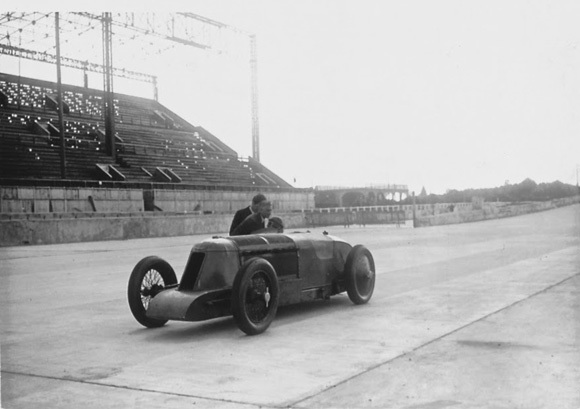 Renault annexed it at 108.53 mph at Montlhéry in July 1926; it was thought that this record speed would stand for some time. However, the Renault record was soon surpassed by the Voisin, driven in turn by Morel, Kiriloff and Marchand, to raise the speed record to 114.2 mph. In the course of this 24-hour run at Montlhéry, a number of other world's records were also taken, and after the two rounds of the clock, the Voisin was kept going for another three hours or so, in order to capture the records for 3,000 miles and 5,000 kilometres, with the average speed of the Voisin actually increasing right up to the 24th hour, which is a wonderful tribute to the endurance of both Gabriel Voisin’s car and its drivers. 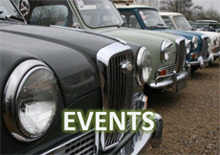 The four Voisins will be joined at LGHA by around 200 or so other competition car and motorcycles, as well as a large quantity of car and bike club vehicles, which will all have the chance to drive on the steeply banked Linas-Montlhéry track as part of the event’s close on Sunday 25 September.